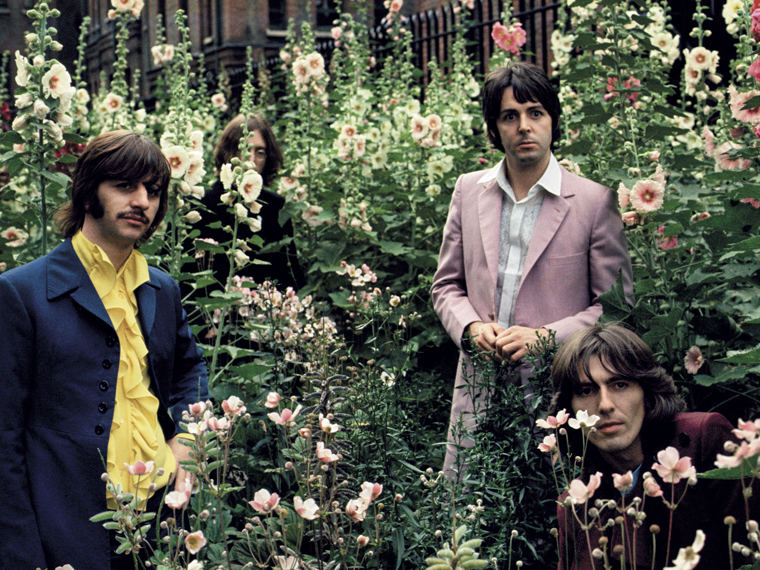 It was fifty years ago today- July 28, 1968 The Beatles in the midst of recording what would become their White Album took a day to go around London with photographer Don McCullin for a day long photo session. In all there were seven sites where they stopped and took pictures. below is a link to more of the story and more of the pictures. They … we were so young then..
A month before Ringo quit…temporarily. 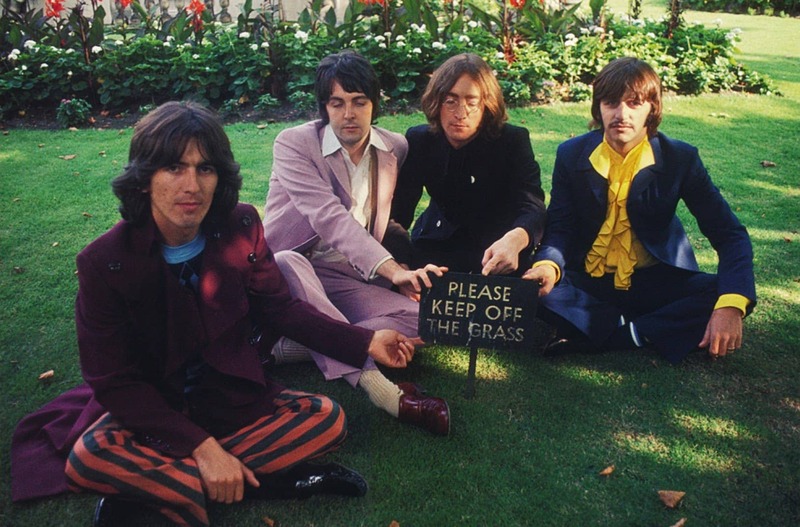 Ringo was the first to quit I believe. Then George followed… For Ringo to quit, those sessions had to be just hell for the White Album. Yes it had to be unbearable for Ringo to quit. It is amazing how they pulled it all together and did Abbey Road–it had to be–its all but over let’s go out with a winner! Ringo always has said…when they played music everything was great. I guess it was the getting to that part that was hard for them at the end… I never saw the photo with the old man sleeping on the bench. I wonder if he ever knew? I hope he found out it was his moment of fame.! That would be my luck lol… well it would be better than nothing.